Comfy Dental Mandurah is always looking for bright, enthusiastic and fast learning staff members. If you would like to join our team and you have the required passion and qualifications, you can download our Employment Form here. Please then click this link to email it to us. 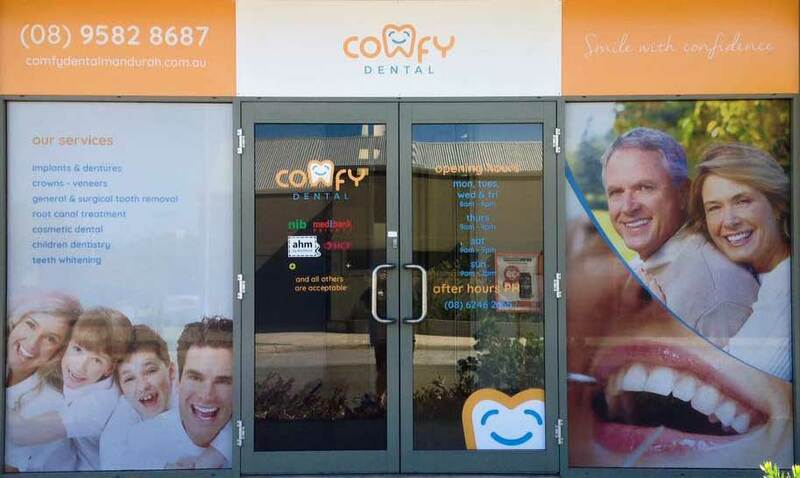 Please use this form to contact us if you would like to find out more information about Comfy Dental Mandurah.